Provide comfort for the family of Bruce Twiest with a meaningful gesture of sympathy. TWIEST – Bruce Richard Twiest, age 83, of Sparta , went to be with his Heavenly Father on Wednesday, March 27, 2019. He was preceded in death by his beloved wife of over 52 years, Patricia; parents, Frederick and Mabel Twiest; and siblings, Cheryl and Serge Bagdasarianz and Terry Grear. Bruce is survived by his siblings, David and Carolyn, Brian and Loretta, Laurie, and Vicki; children Mark and Robin, Doug and Dawn, and Wendy; grandchildren, Eric and Nicole, Ryan and Tiffany, Ashley and Aaron, Kyle and Amber, Austen and Cassie, Kara, and Lily; and great-grandchildren, Savannah, Zachary, Scarlette, Hannah, Katelyn, Maybella, Nolan, Solomon, Lucas, Olivia, Isaac, and another baby expected this October. Bruce grew up in Grand Rapids. He was an Eagle Scout and a 1953 graduate of Union High School. Bruce attended Moody Bible Institute for one year, then transferred to Western Michigan University. He met the love of his life, Patricia, when she came to Grand Rapids for the Calvin-Wheaton basketball game with girlfriends. Patricia attended Berean Baptist Church that weekend, where Bruce was the volunteer choir director. A two-year long-distance courtship ensued, and they married directly after graduation in 1959; Bruce with a B.S. in Industrial Arts Education from WMU, Pat with a B.A. in Elementary Education from Wheaton College. They went on to teach in Bristol, Michigan, where they started their family. In 1962, they moved back to the Grand Rapids area where Bruce accepted the position of “Shop” teacher at Sparta High School. Bruce was an active member of Sparta Baptist Church, teaching both children and adults, and used his carpentry skills to help maintain and upgrade the church buildings for many years. He had a passion for missions, and for many years led work groups of Sparta Baptist teens to Camp Evangel in the Appalachian Mountains of Virginia, erecting new buildings and doing maintenance to prepare for the summer camp season. Bruce loved nature and camping, and his family enjoyed many trips to National and State Parks throughout the U.S. and Canada. After nearly 30 years of teaching, Bruce retired and worked full time as a carpenter, including remodeling the Sparta Village offices and downtown Rockford buildings, as well as helping his children and grandchildren build their own homes. Bruce finally retired full time in the late 1990s, when Pat’s health declined to the point that he took over most of the household chores. He spent the final years of Pat's life lovingly caring for her at home until she passed away in 2012. Bruce will be missed by family and friends alike, but we rejoice in the knowledge that we will be reunited with him in heaven. The family wishes to thank Covenant Village of Great Lakes for the care and compassion given to Bruce. The family will receive family and friends at the Sparta Baptist Church, Saturday, April 6, 2019 from 5:00 p.m. to 7:00 p.m. The Service of Praise and Thanksgiving of Bruce's life will be held on Sunday, April 7, 2019 at 2:00 p.m., with visitation one hour prior at Sparta Baptist Church, 38 S. State St. NW, Sparta, with Rev. Ben Taylor and Rev. Nate Wagner as celebrants. Interment will be held at Algoma Cemetery. Please consider memorial donations in memory of Bruce to Sparta Baptist Church Missions Fund. 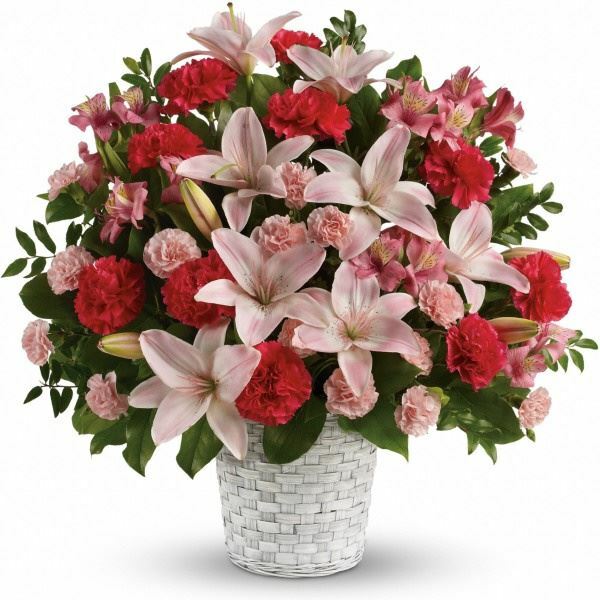 To send flowers in memory of Bruce Twiest, please visit our Heartfelt Sympathies Store. Donations are being accepted for: Sparta Baptist Church Missions Fund. 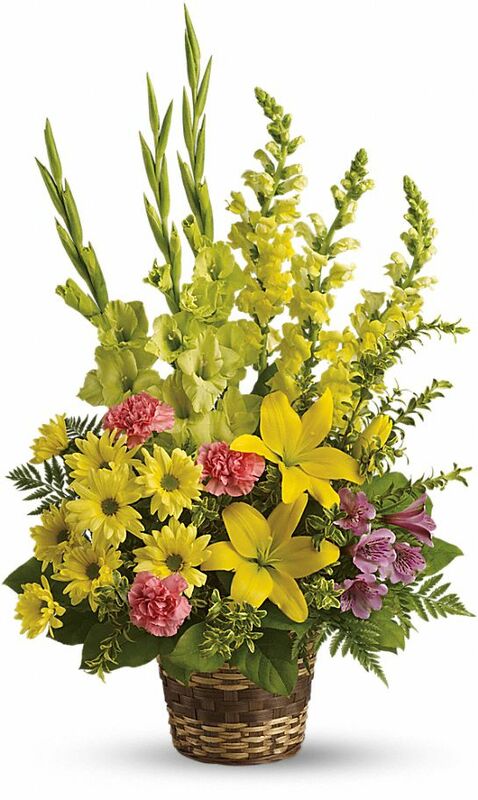 Peggy & Brian Pearson and George & Betty Burr have sent flowers to the family of Bruce Twiest. Our most heartfelt sympathies for your loss... Our thoughts and prayers are with you and your family during this difficult time. Peggy & Brian Pearson purchased the Sweet Sincerity for the family of Bruce Twiest. With our heartfelt condolences we pray you find strength and comfort in His love. 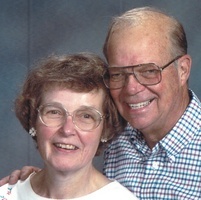 George & Betty Burr purchased the Vivid Recollections for the family of Bruce Twiest. He was my favorite teacher and a great neighbor. Whenever I pick up a tool I think "What would Mr. Twiest expect me to use it." God bless you Mr twiest, remembering you back in the old high school days,you have taught me a lot and you was a great teacher, and a good friend.